PACKAGE PAVEMENT is the premier supplier of packaged blacktop, concrete and custom products in the Northeastern United States. 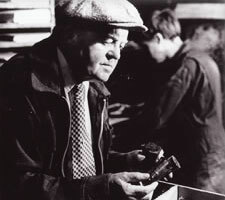 We are in the business of producing quality, consistent, and workable products for our customers, and we have been striving to exceed their expectations for over 60 years. We are proud to present our redesigned 25 channel color kits. These enhanced colors are a sampling of the thousands of unique formulas we produce each year. 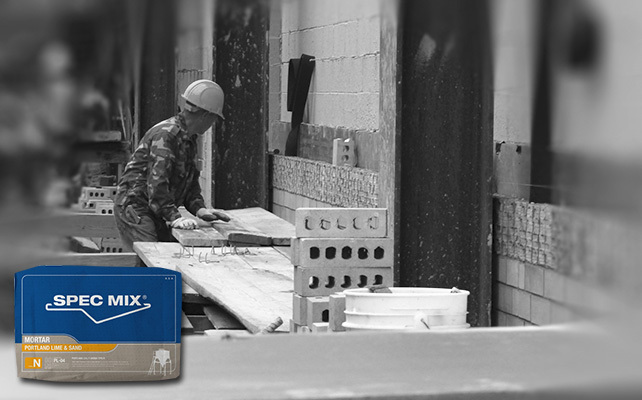 The new kits are designed to complement the masonry units used on your next project. Call or email us today for more info! PACKAGE PAVEMENT™ is a diversified manufacturer of cement and asphalt products for the construction and building repair industry. 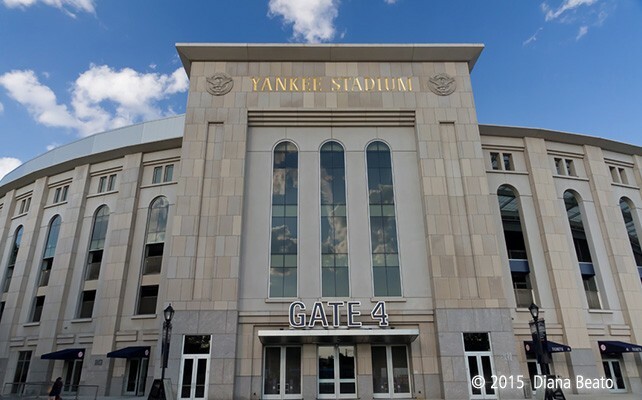 The new home of the Bronx Bombers, Yankee Stadium, is one that we were proud to help construct. 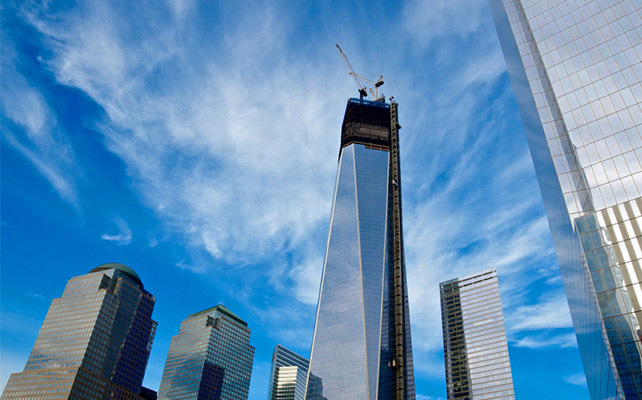 The iconic One World Trade Center, towering 1776 feet, will be the tallest building in the U.S. PACKAGE PAVEMENT® is proud to supply materials for this new iconic skyscraper. For over 20 Years, SPEC MIX has provided innovative solutions in the Masonry Industry. 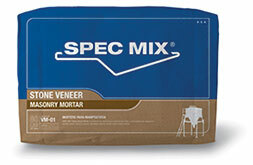 Learn how SPEC MIX will help your efficiency, workability, and performance on your next project. 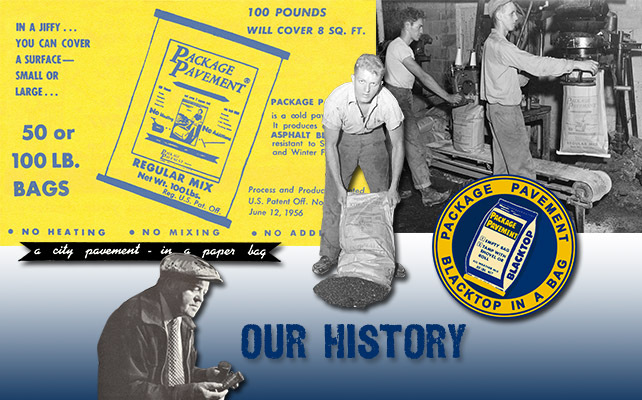 Since 1951, PACKAGE PAVEMENT has been developing innovative repair, maintenance and construction solutions for our customers. Learn more about how we got started by our company timeline. PACKAGE PAVEMENT is a proud member of the US Green Building Council. Our integrated submittal package program makes generating LEED credits documents effortless and on-demand. 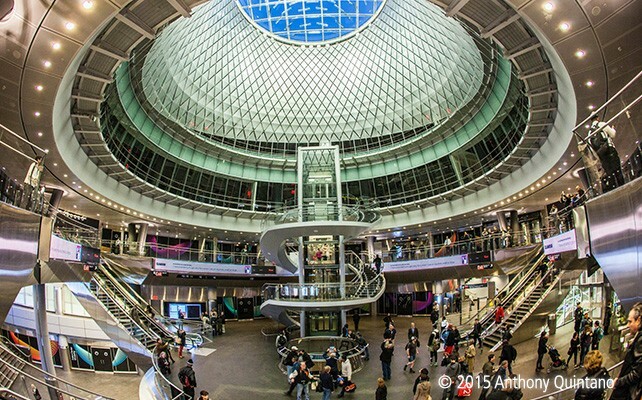 Learn more about Green Building and the benefits. Over the last 60 years, contractors, utilities, towns, and cities throughout the northeast have found Package Pavement blacktop provides a clean and inexpensive solution to their patching needs. The QUIKRETE® Companies offer concrete and mortar mixes, cements, concrete repair products, stucco, waterproofing, tile setting and blacktop products, floor underlayments, sand and aggregates, and other seasonal items. The SPEC MIX® system has proven its quality and efficiency on over 40,000 buildings of all sizes, shapes, colors and design. 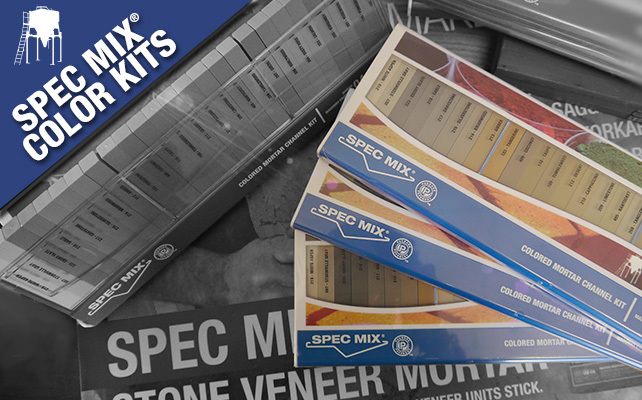 For over 20 years, SPEC MIX has been providing proven solutions to all building owners and designers. PACKAGE PAVEMENT™ is a diversified manufacturer of cement and asphalt products for the construction and building repair industry, including: mason supply, lumber yards, hardware stores and commercial contractors. If you’re wondering what product to use for your particular project we can help. Not only do we tell you what product you’ll need but we also offer directions and in many cases online video demonstrations.